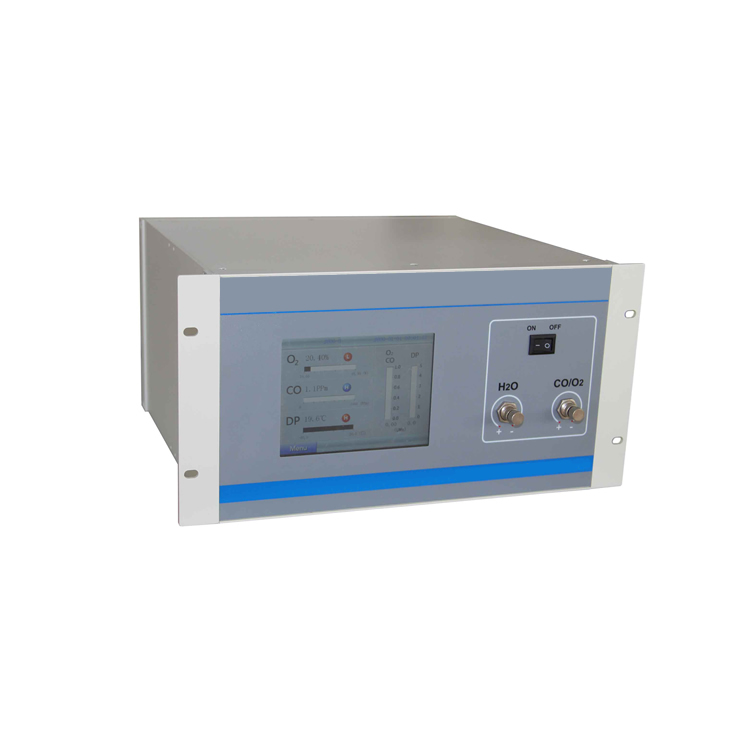 Multi-component gas analyzer is widely used in online analysis and testing such as medical treatment, oxygen production, and air separation. 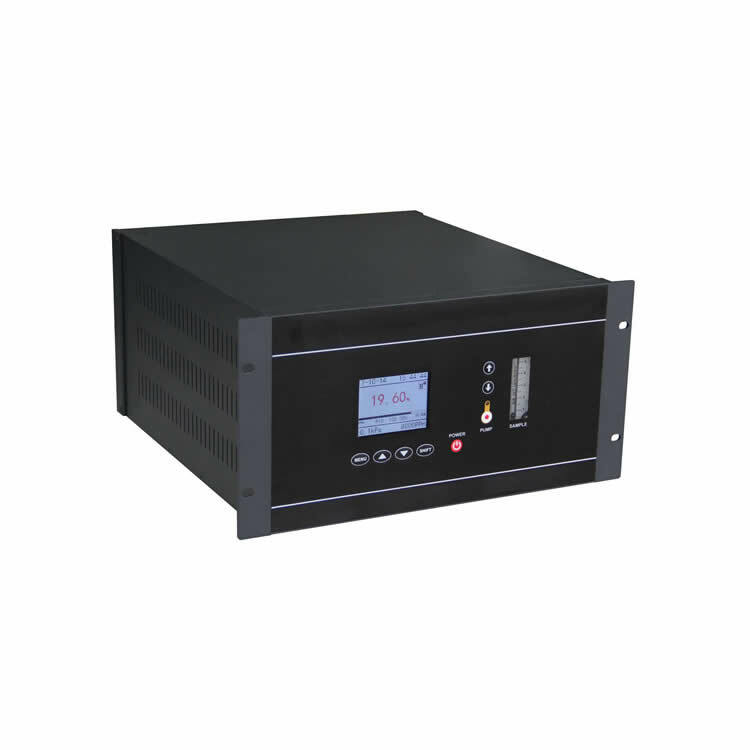 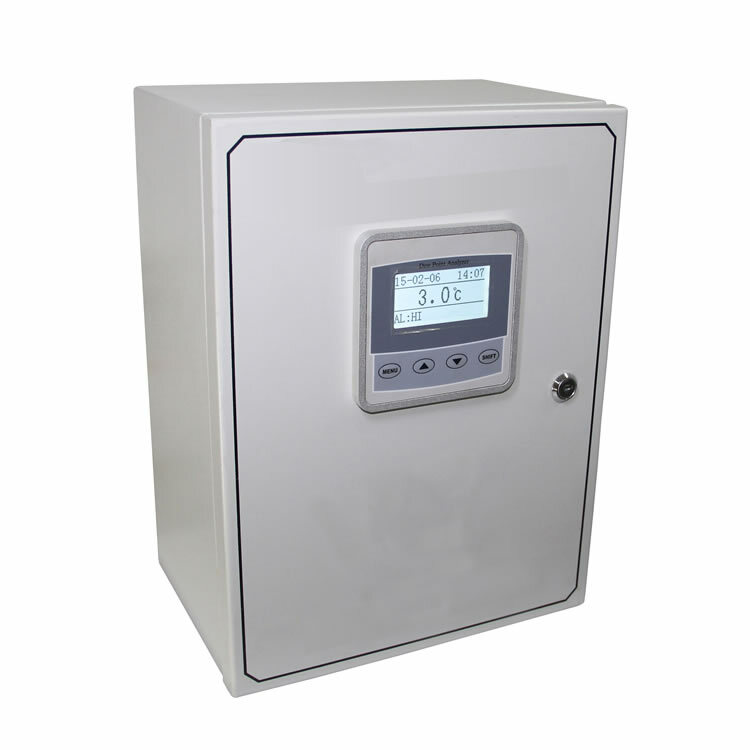 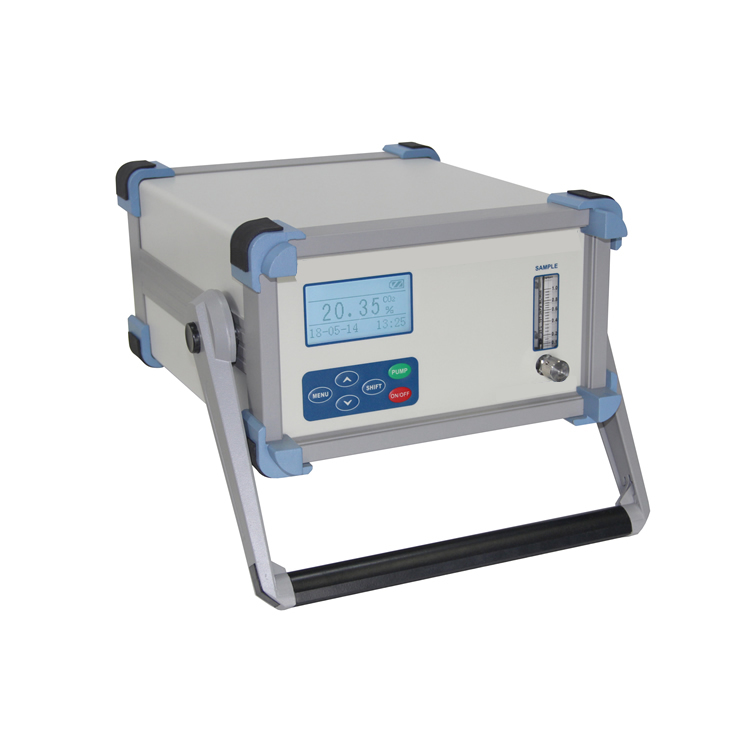 Multi-component gas analyzer has an original imported fuel cell electrochemical sensor, fast response, high measurement accuracy, long calibration period, weak acid resistance. 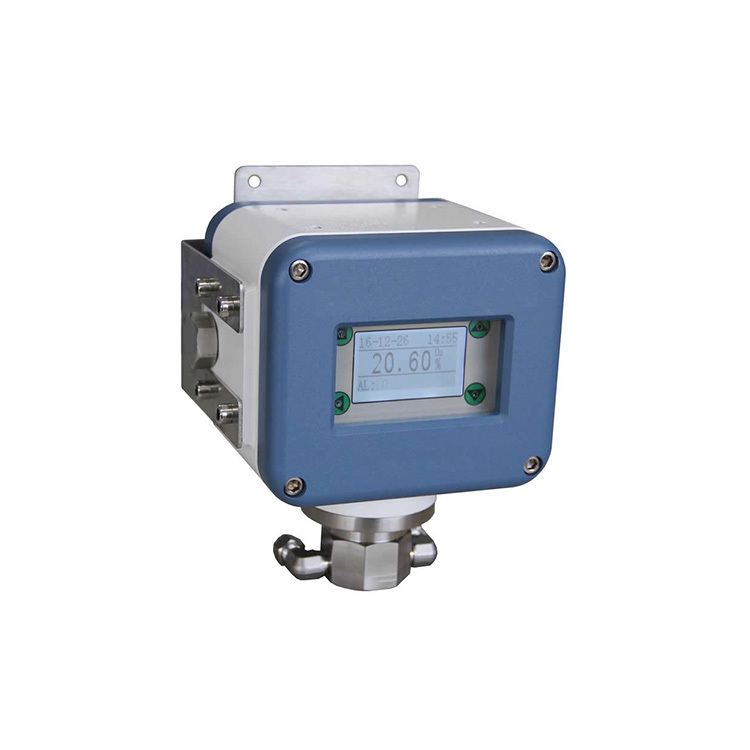 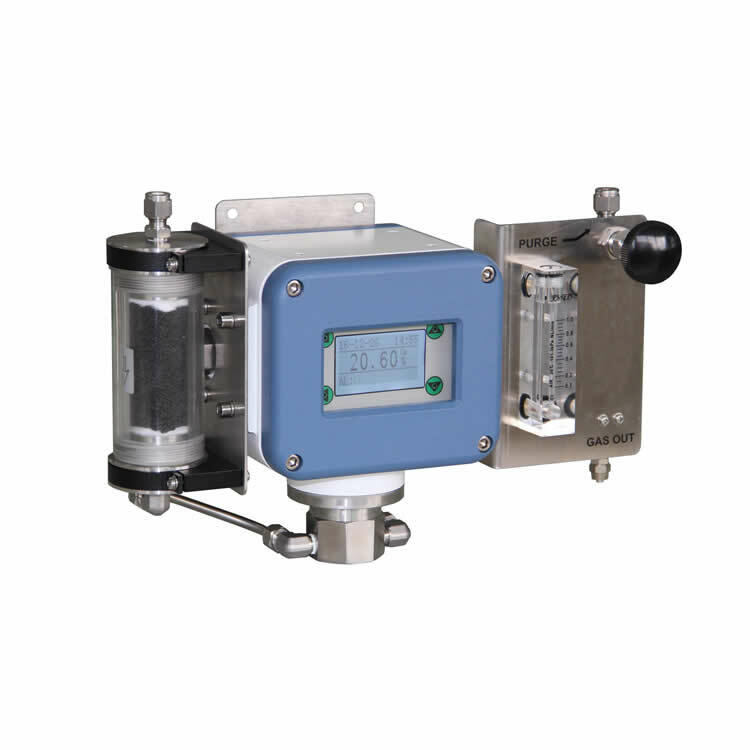 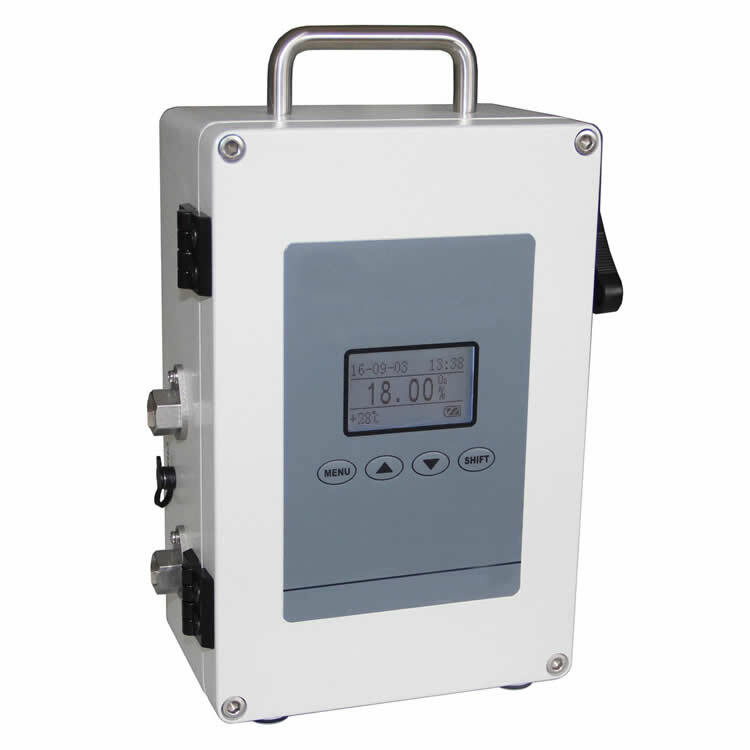 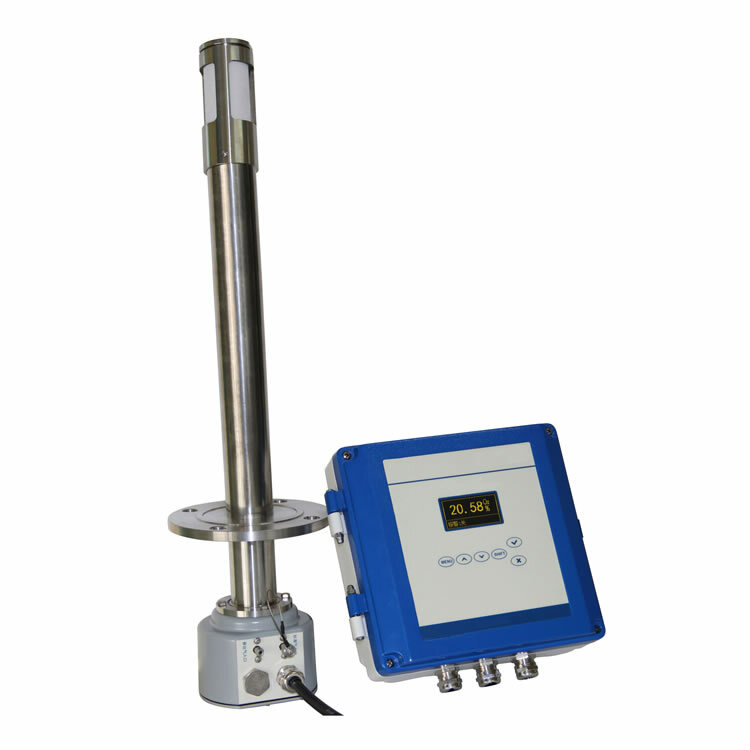 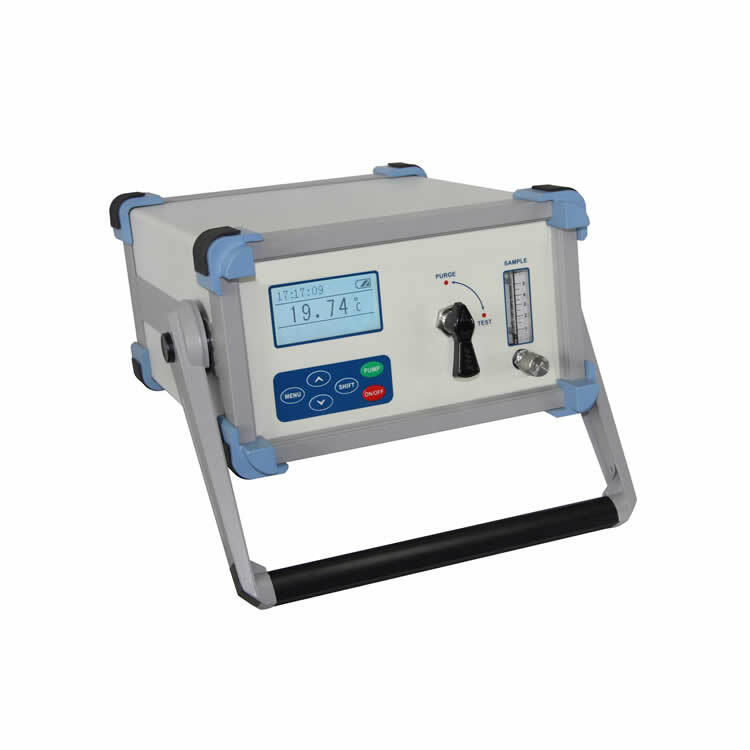 Multi-component gas analyzer has a built-in original imported mass flow meter, the flow display is intuitive and convenient, and the service life is long. 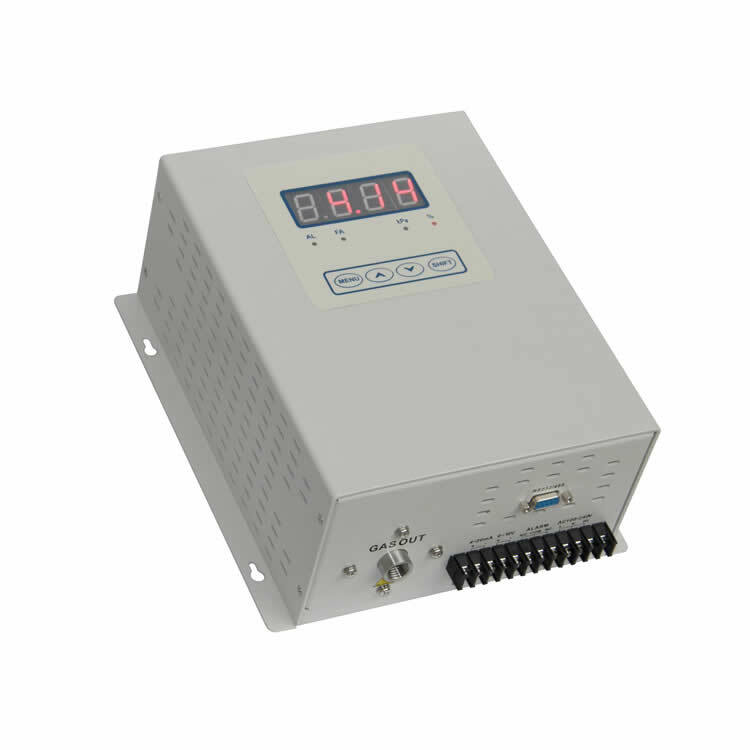 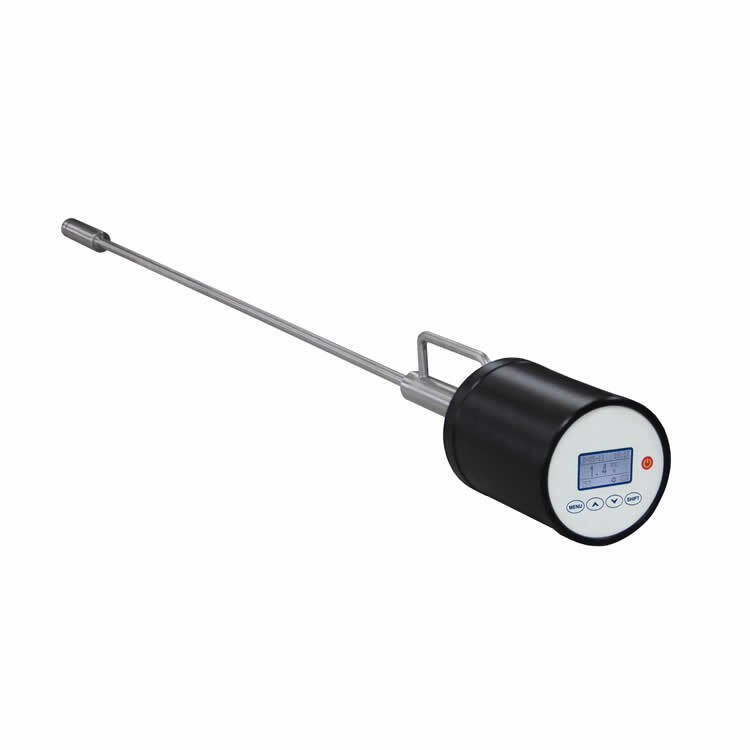 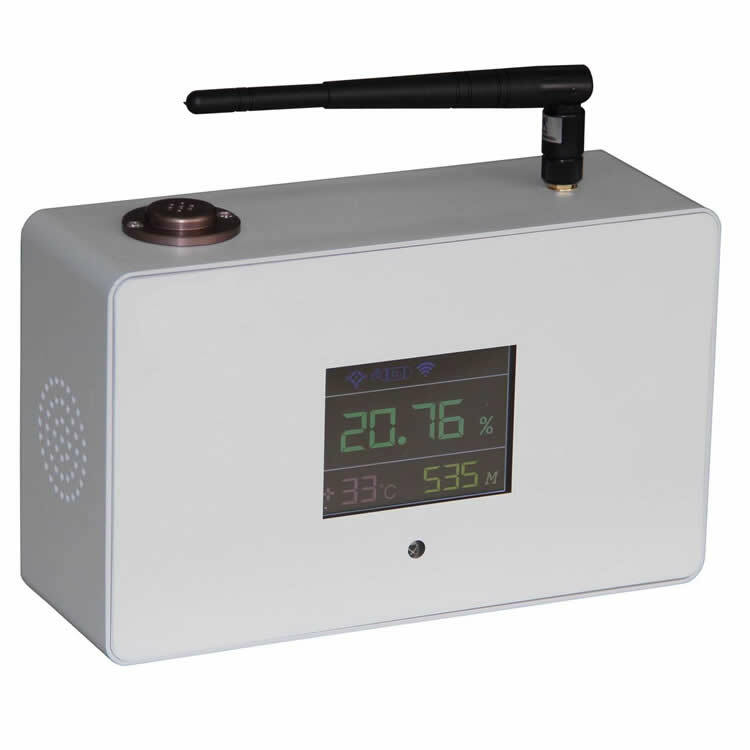 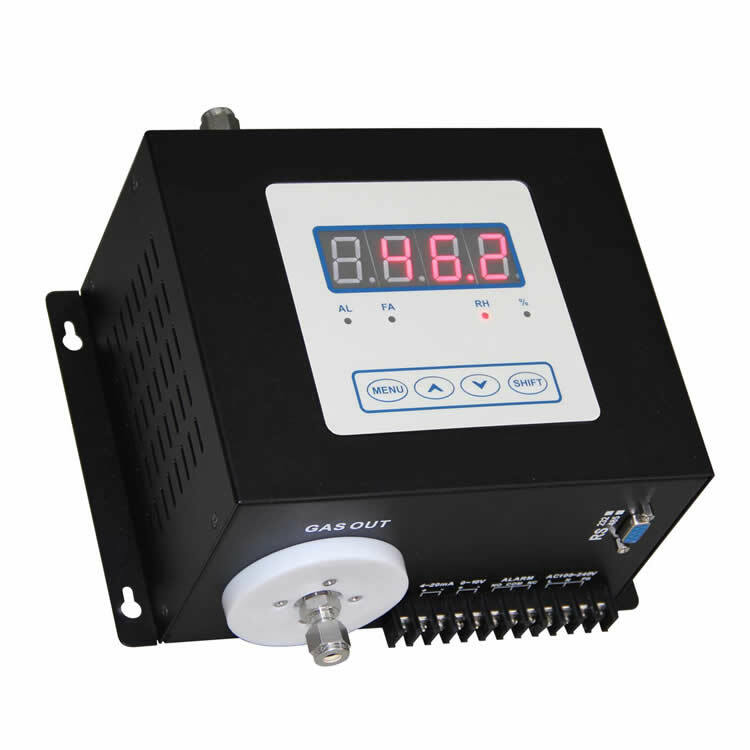 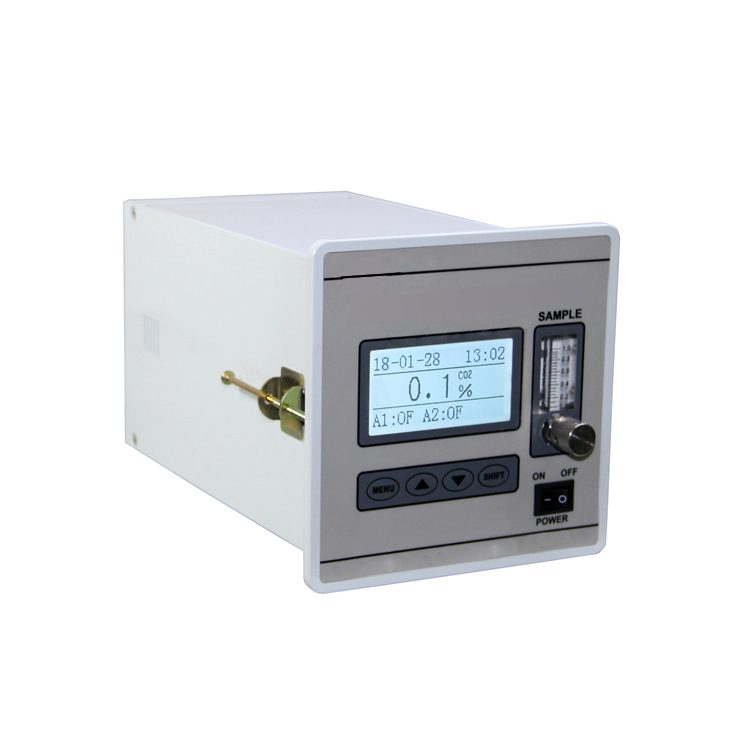 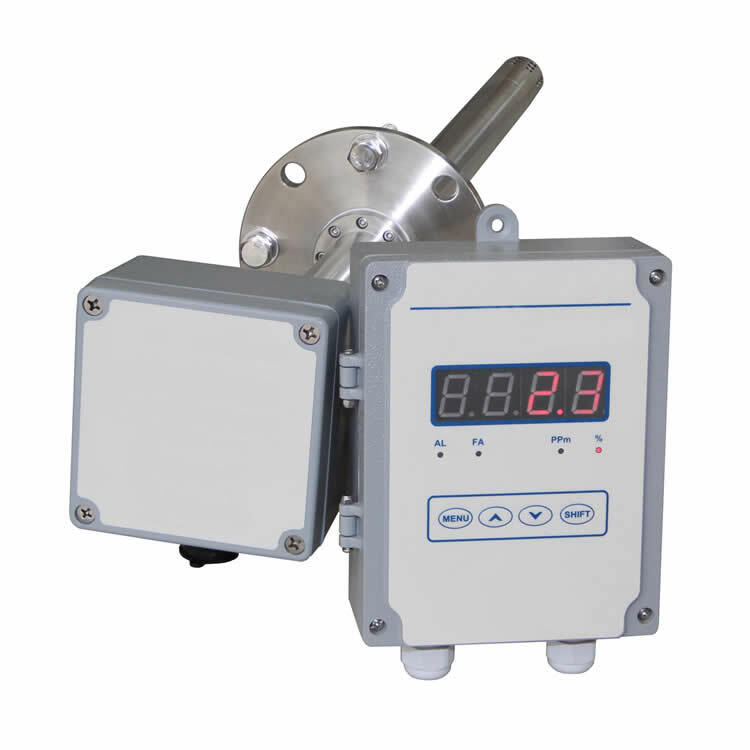 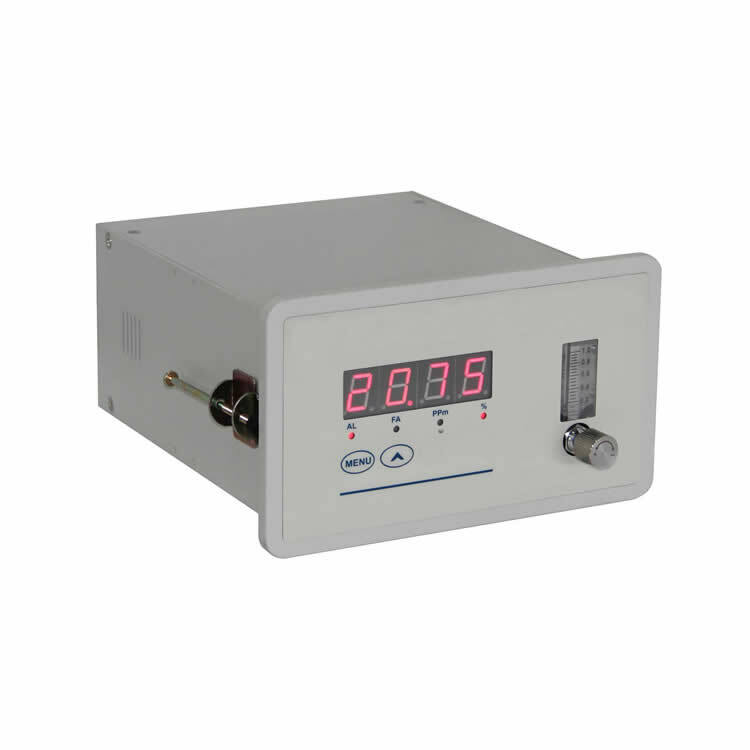 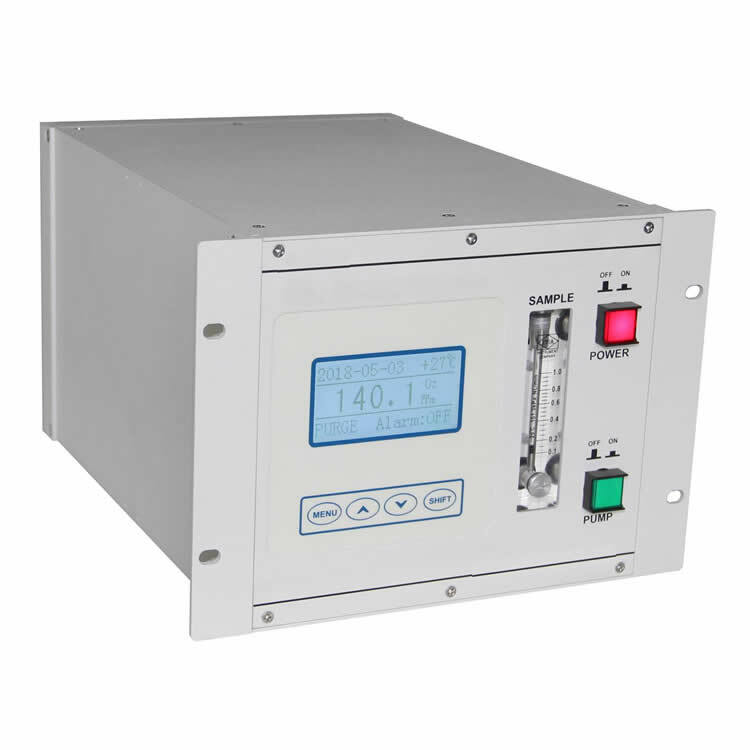 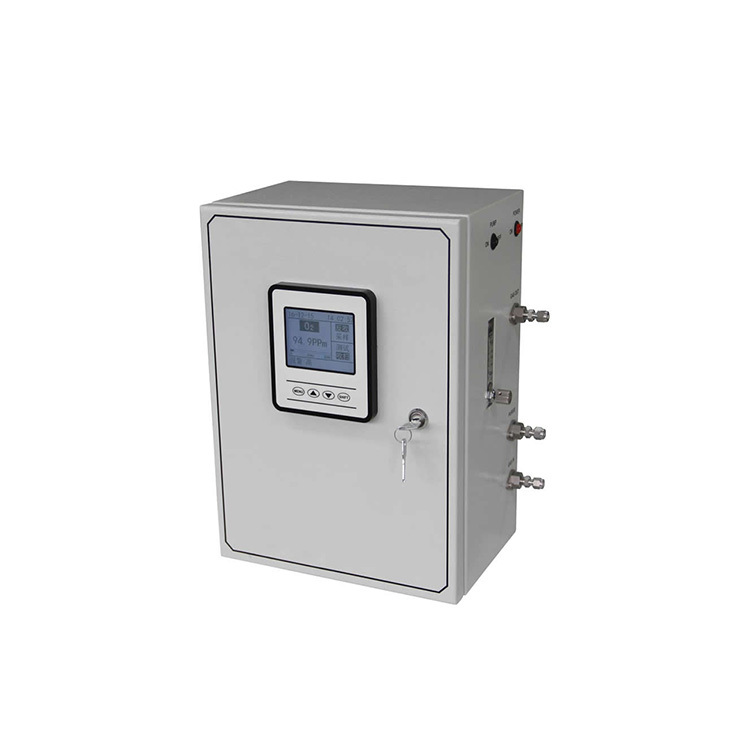 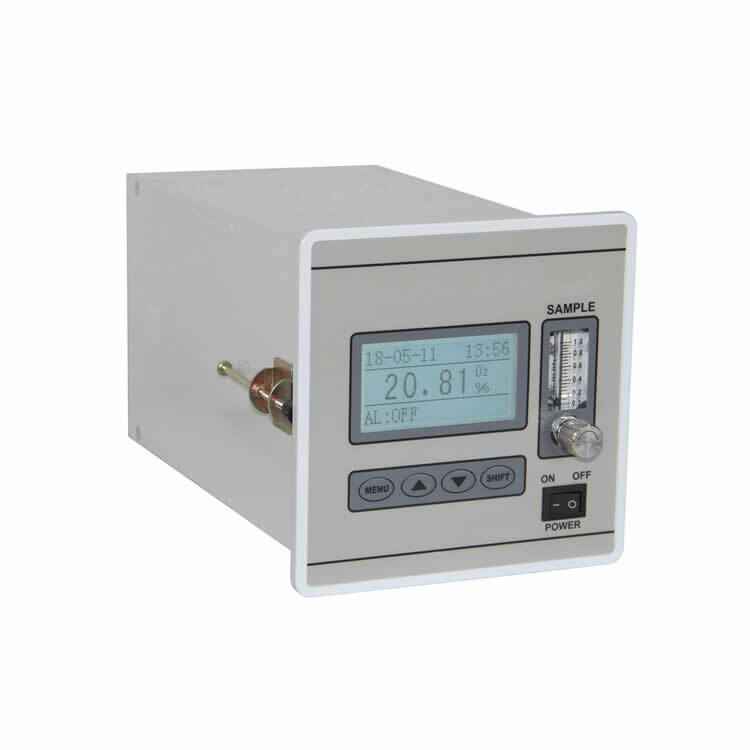 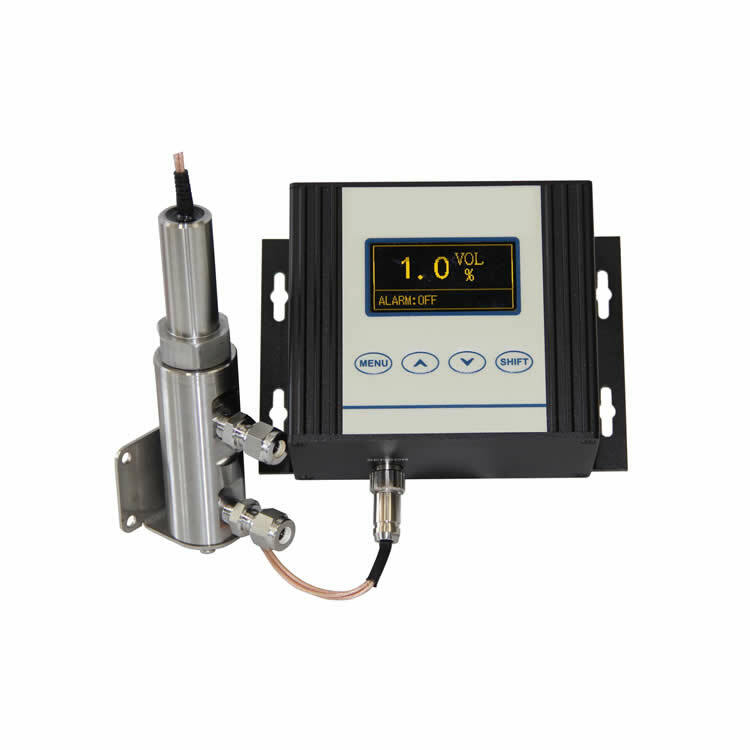 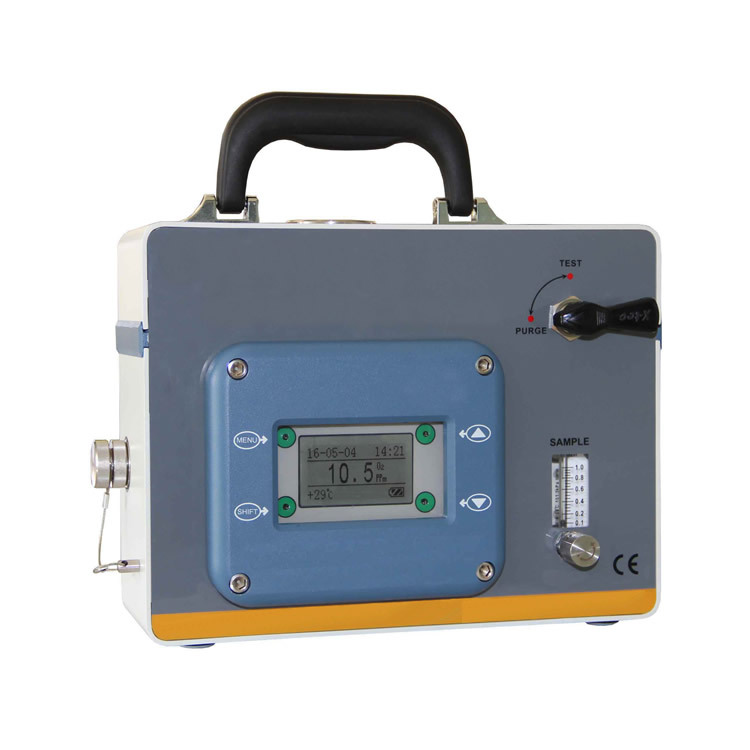 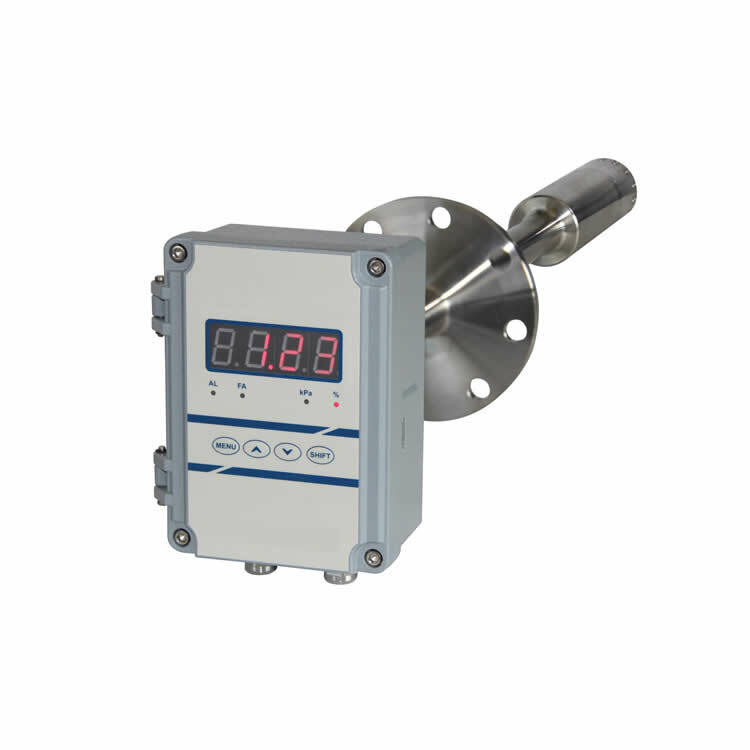 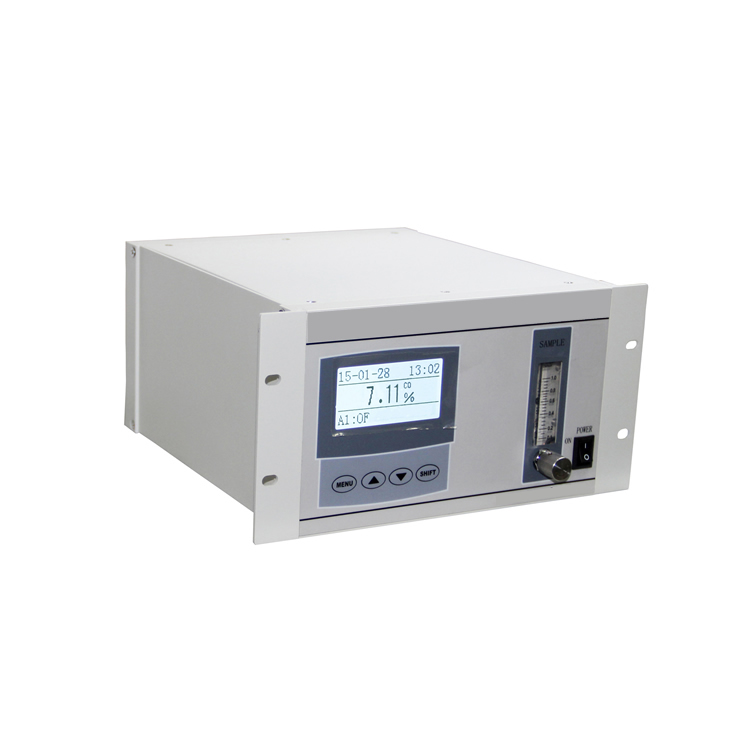 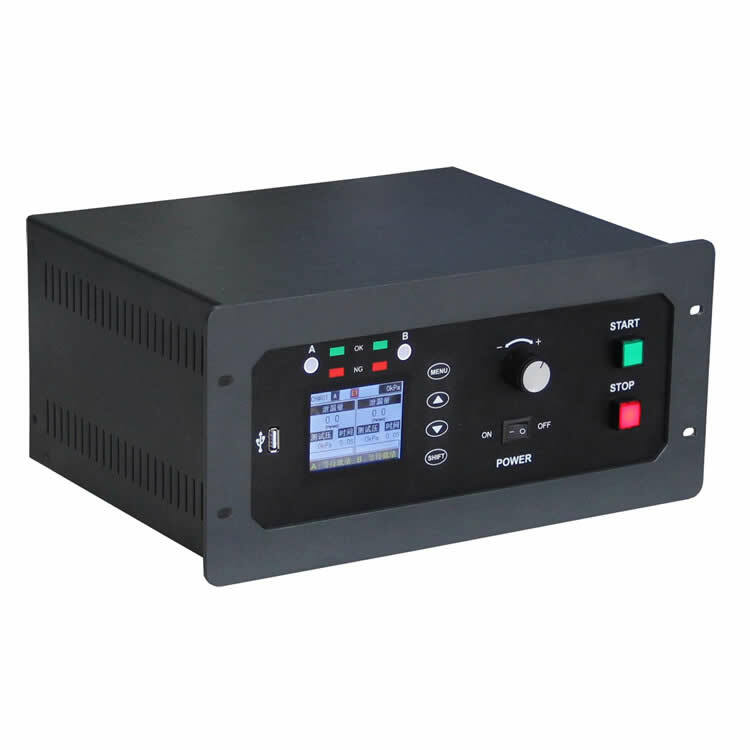 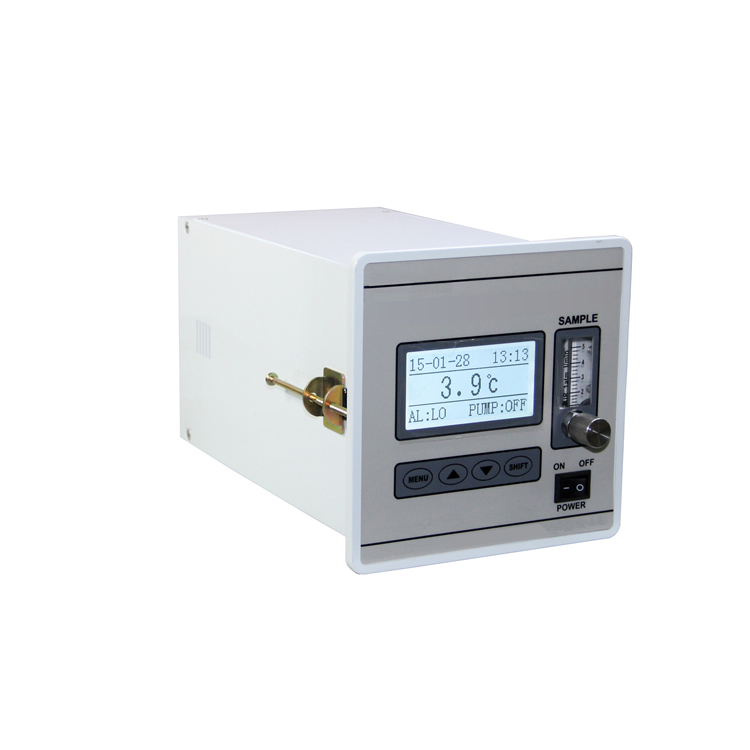 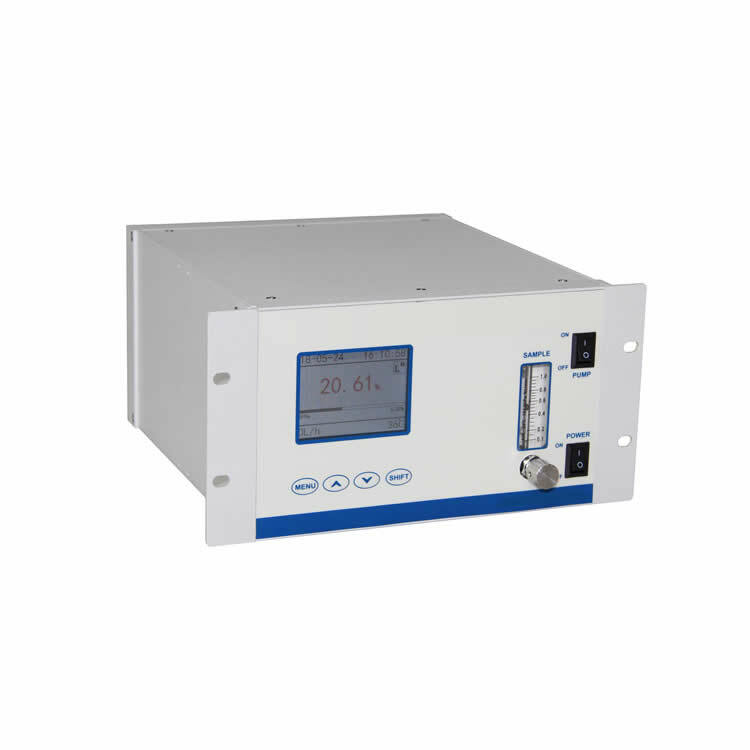 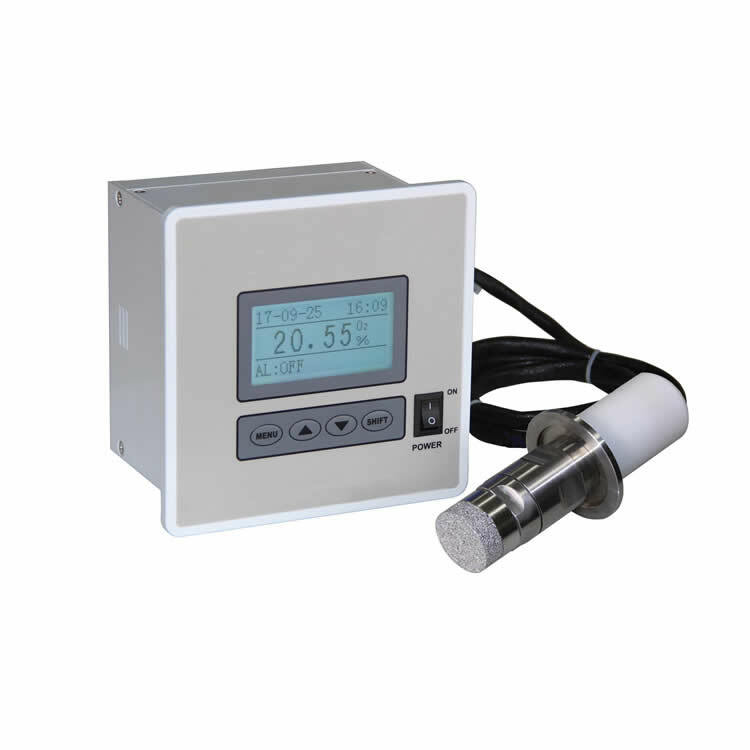 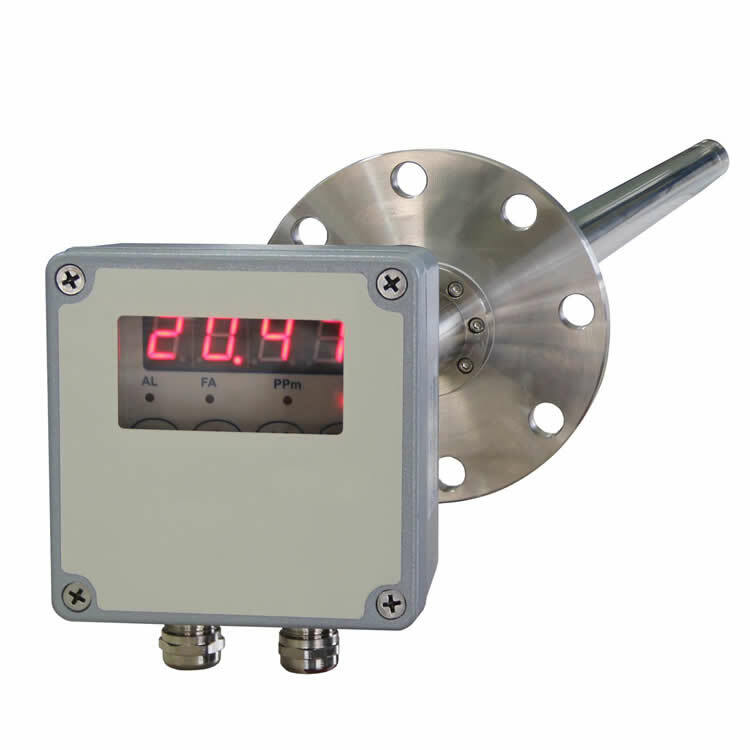 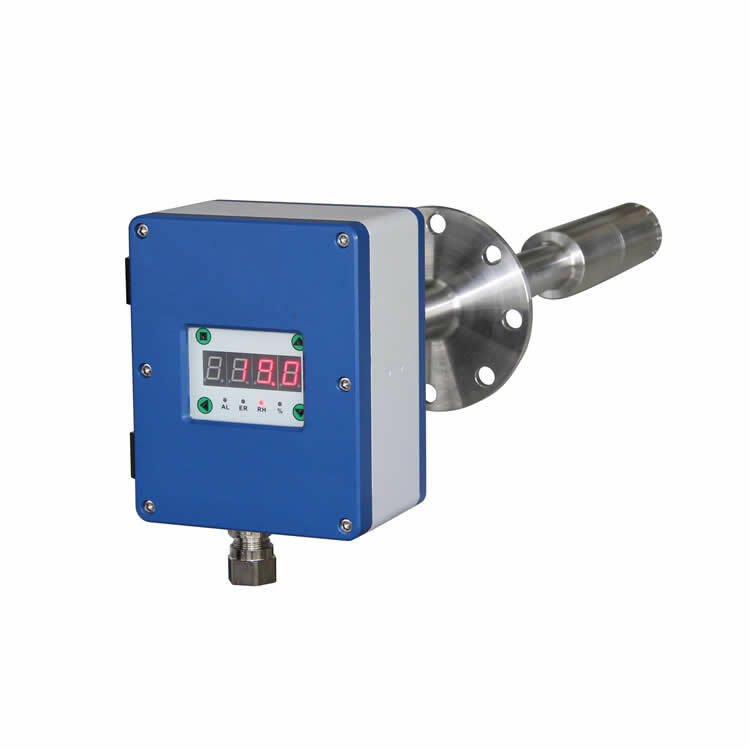 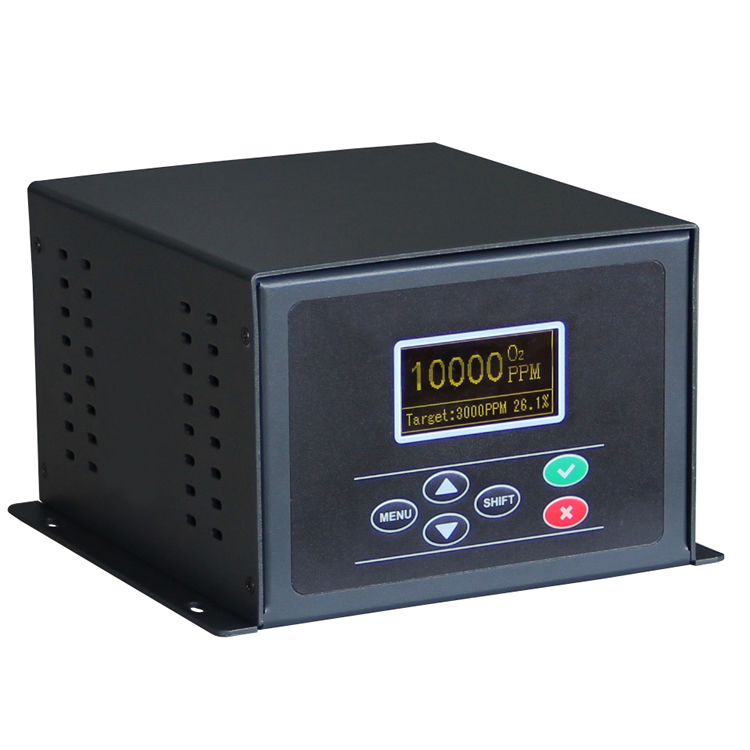 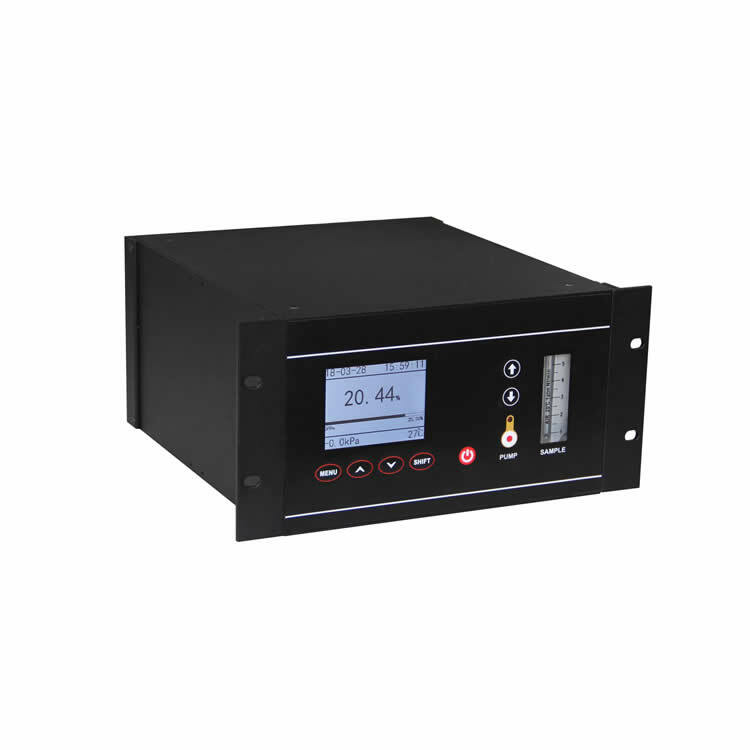 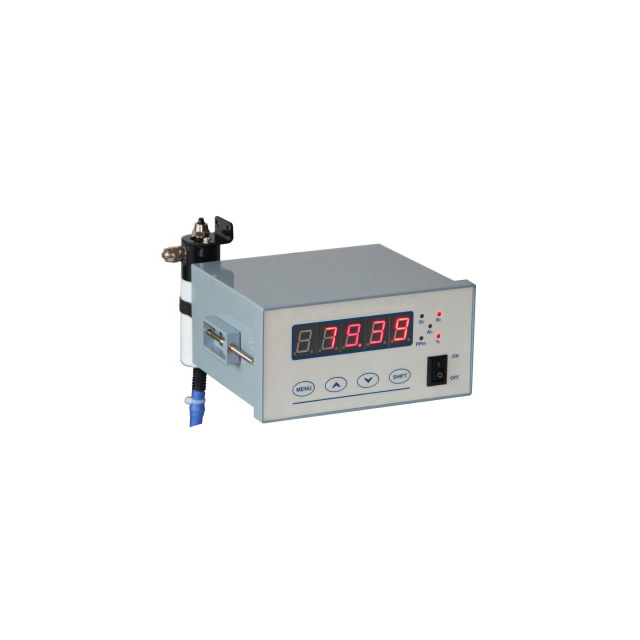 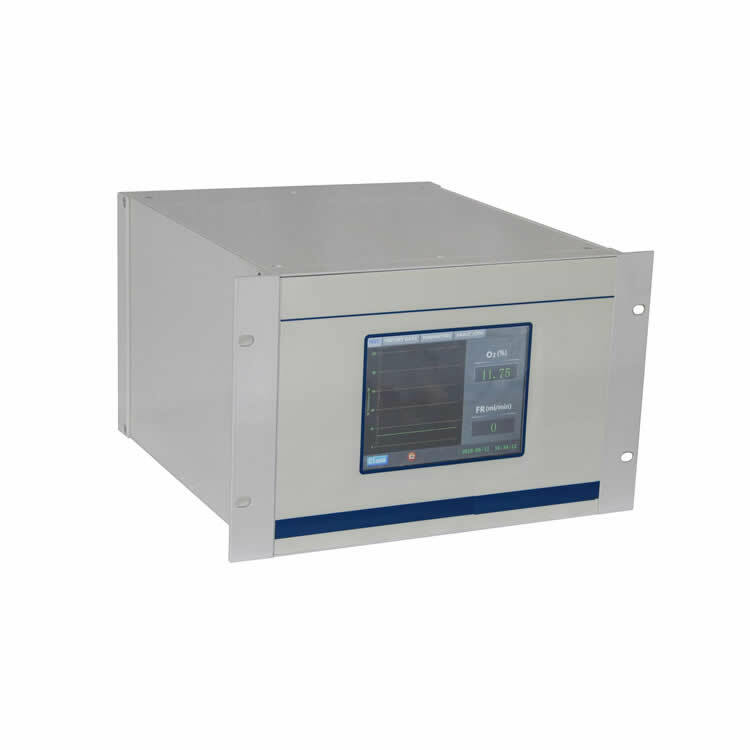 The three measured media all have temperature compensation function to reduce the influence of ambient temperature on measurement accuracy.The analyzer has two display modes, Chinese and English, which users can switch freely. 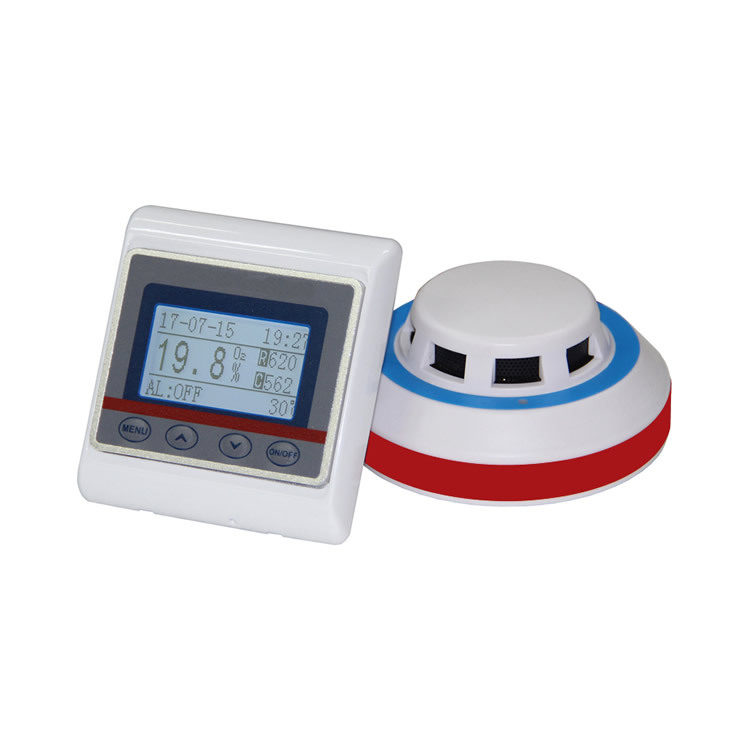 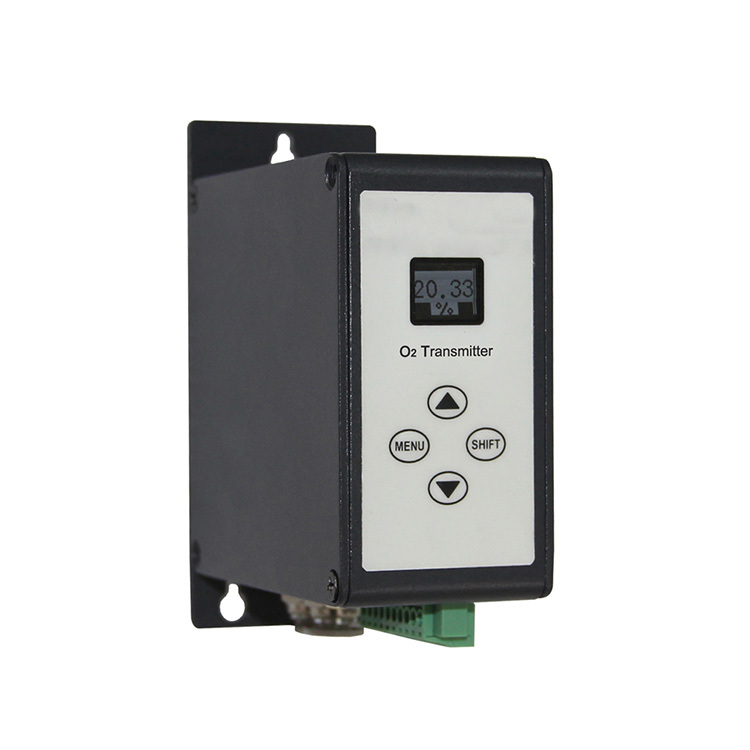 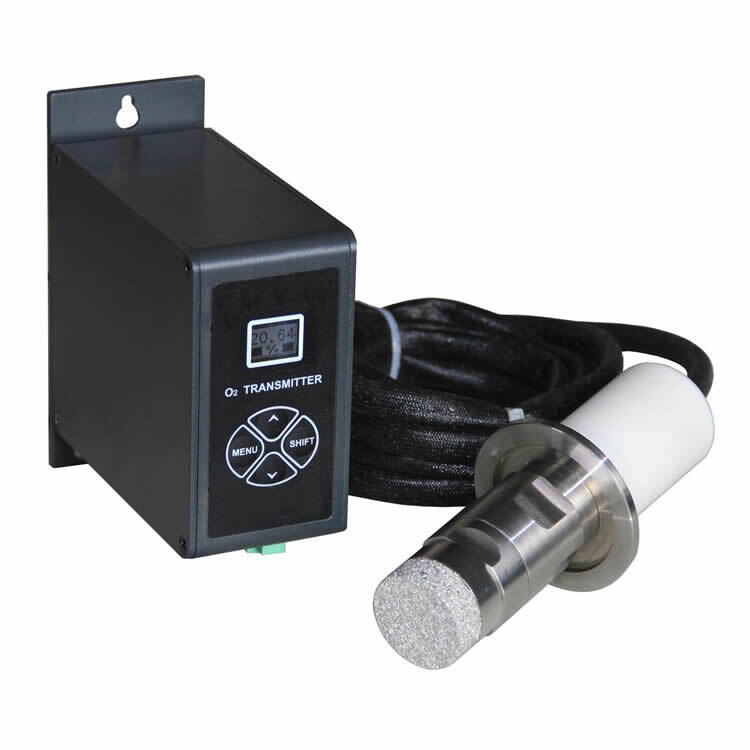 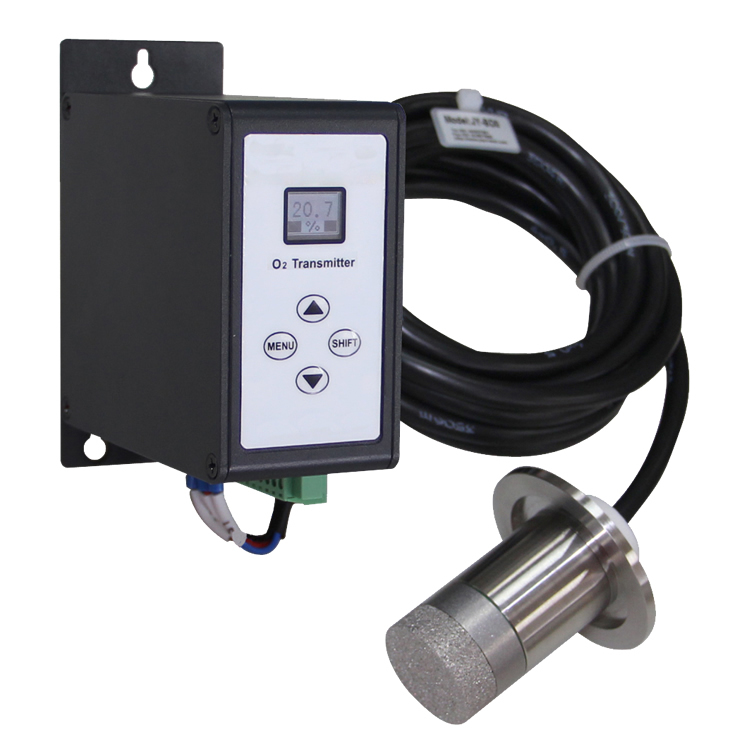 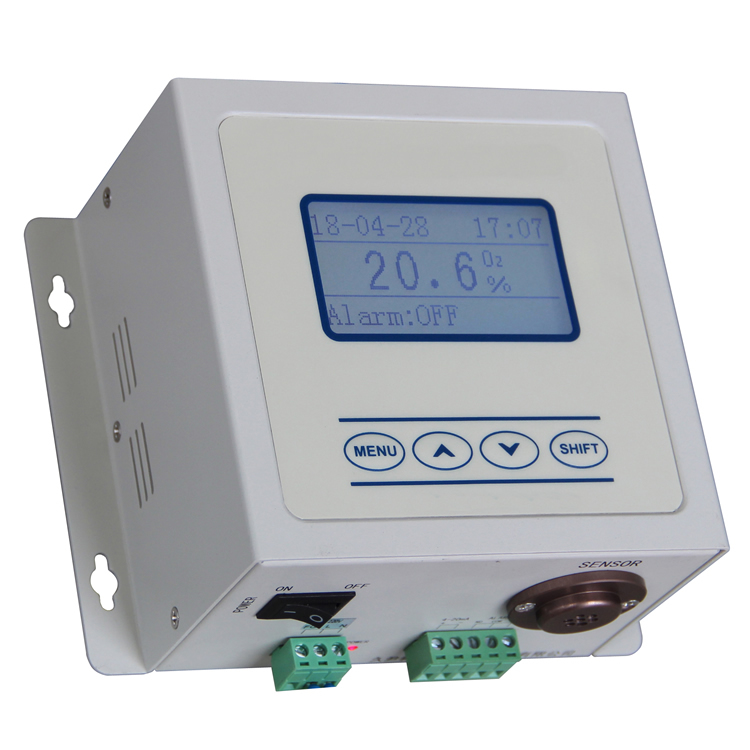 The sensor has an automatic protection function without manual intervention. 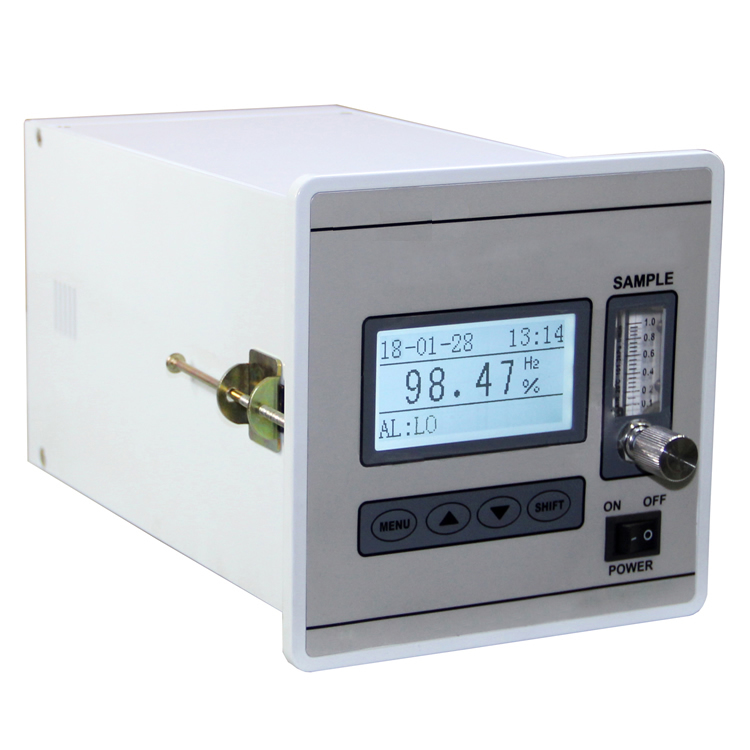 10.Very good selectivity for the gas to be measured.